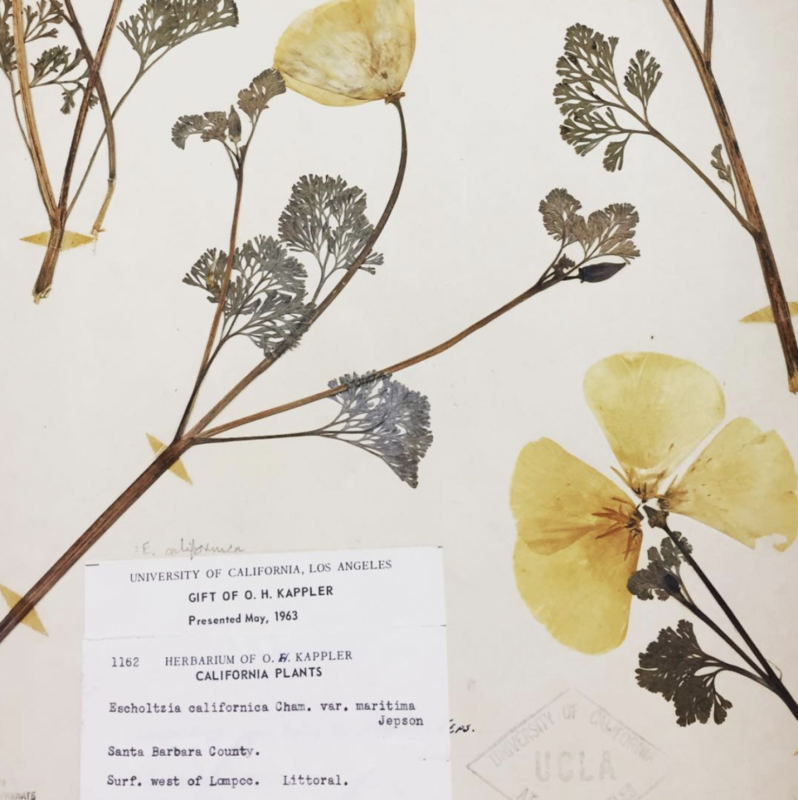 The UCLA Herbarium was founded in ca. 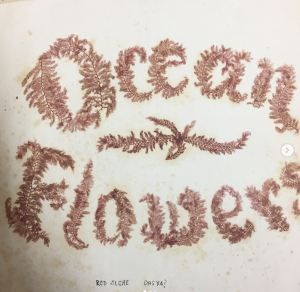 1930, and contains approximately 200,000 specimens, almost entirely vascular plants, including the collections of Carl Epling, Harlan Lewis, Peter Raven, Henry J. Thompson, Jonathan Sauer, Elizabeth McClintock, and Lawrence Kiefer. Geographically, the herbarium collections include North American and European specimens, as well as plants of California, including a comprehensive collection from the Santa Monica Mountains. Visitors seeking to use these collections for research purposes are welcome. Please contact us before visiting the herbarium to arrange space and resources. We are currently in the process of data-basing our collections. Many of our data-based specimens may be view through the Consortium of California Herbaria website. 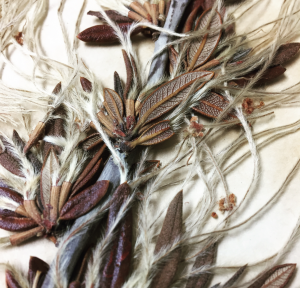 Loans of specimens are available through registered herbaria on request. Please contact Collections Manager Tom Huggins (huggins@ucla.edu) for inquiries. The herbarium is open from 9 to 5, Monday through Friday. 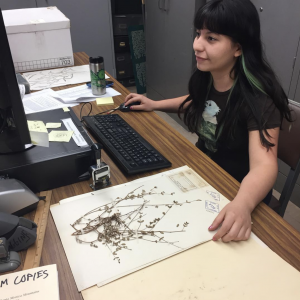 The entrance to the herbarium is located on the first floor of the Botany Building, room 124. The Botany Building is located on the north side of the Mildred. E. Mathias Botanical Garden. Short-term parking is available in nearby campus lots 2 and 5.